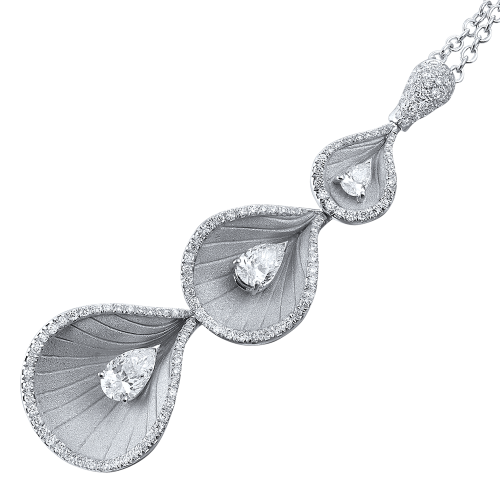 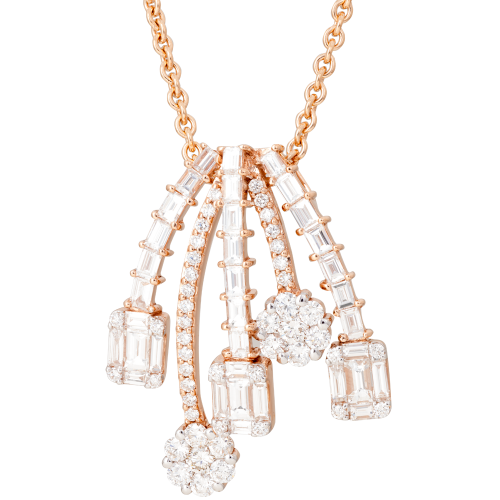 Every season, we help you choose a set of distinctive collection of pendants with a luxurious and sophisticated design. 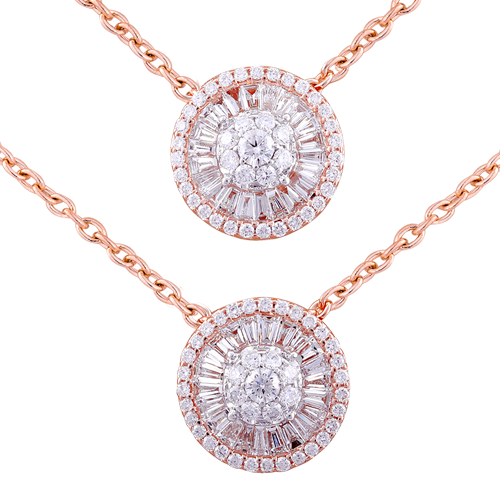 These pendants are made of gold, diamonds and precious stones selected carefully. 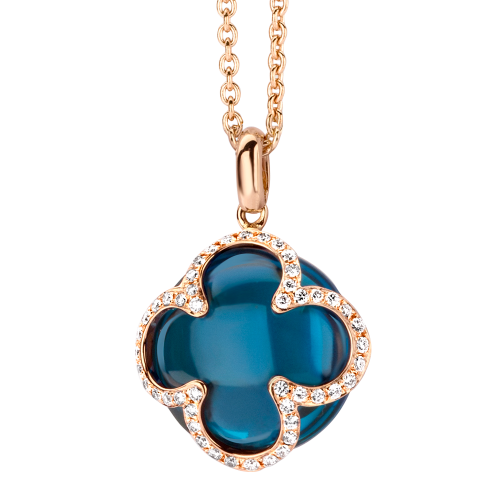 Their deep colours and high tastes give a striking look of beauty and femininity.